How well do you know your tequila? Over the years it’s earned a reputation as a party shot that leads to bad decisions but really, it’s so much more than that. Mexico, located on the southern tip of North America, is home to a plethora of diverse flavours – herbs, spices, chillies, and of course, tequila. Mexico truly is the neighbour that keeps on giving, which makes the thought of building a wall separating you from it, seem criminal. Especially when you consider that one of its greatest exports – tequila – has a history of breaking down the very barriers that divide us. 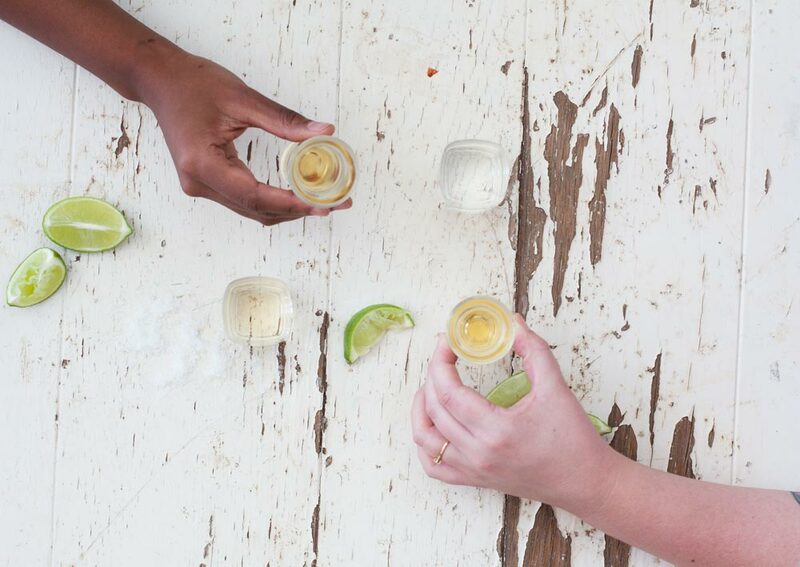 Culture, race, gender, sexual orientation all become a blur when you add a shot of tequila. To know your tequila, you need to know where the story starts – namely in the small town of Tequila, Jalisco. Here, on the slopes of a volcano under the desert sun, the succulent, blue agave, was born. Any other plant would wither and die a slow death in these dry conditions but agave thrives in it. It is from this desolate, harsh environment that tequila gets its brazen earthy flavour. The plant spends eight to twelve years maturing, and once mature, as decided by the expertise of a jimador, it is harvested. 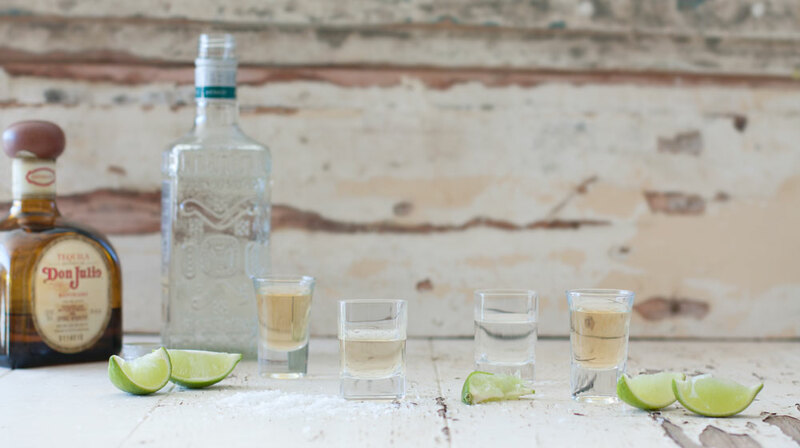 Tequila production started in the 1800s, prior to that agave was cultivated by the Aztecs who used it for flavouring, sweetening and fermenting. This lead to tequila’s predecessor, Mezcal, being created. Mezcal is kind of what scotch is to cognac; although made in a similar process it has undeniable differences (same-same, but different). All tequilas are in fact Mezcals, as the term refers to any agave-based drink. The difference is that actual tequila can only be made from the blue agave plant, whereas Mezcal can be made from many different varieties of agave. Do you know how your tequila is made? In basic terms, fermenting is the process whereby yeast breaks down sugar; this releases ethanol and carbon dioxide as a by-product. Back in the 1800s, the art of fermentation and distillation was foreign to the Aztecs, it was only with the arrival of the Spanish that the sweet juice collected from agave plants could be transformed into a spirit. Distilling adds heat to the fermented liquid, the condensed steam is then collected in spirit form. 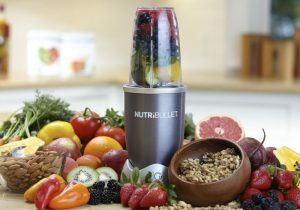 Remove the ethanol, et voilà – you have tequila. Okay, so it’s a lot more complicated than that, but that’s the gist of it, and without that knowledge, the Aztecs would never have reached their full potential in tequila making. Mexico is a country that is so richly diverse with flavour that there is literally a taste for every palate, and the same can be said about tequila. 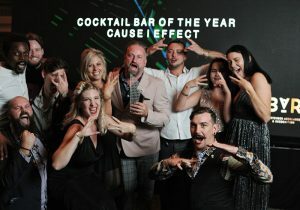 So if you fall into the category of ‘not being a tequila person’ you most likely have been drinking the wrong one i.e. the cheap one. (Incidentally, if you do find yourself drinking the cheap stuff add a dash of Tabasco into your glass and bite down on a wedge of orange to give your evening a ‘lil more class). Up your tequila game by doing a bit of research (read:drinking) to find the one most suited to you. Blanco tequila is unaged and as a result, spends no time in a barrel. Because of this, Blanco tequilas derive most of their aromas and flavour from the plant and the distilling process. Look out for citrus and floral aromas in this tequila. Reposado tequila is aged in oak barrels for a minimum of 2 months for up to a year. Barrels can be new or used cognac or sherry barrels. Because of the ageing in the barrel this type of tequila has a much more intense flavour. 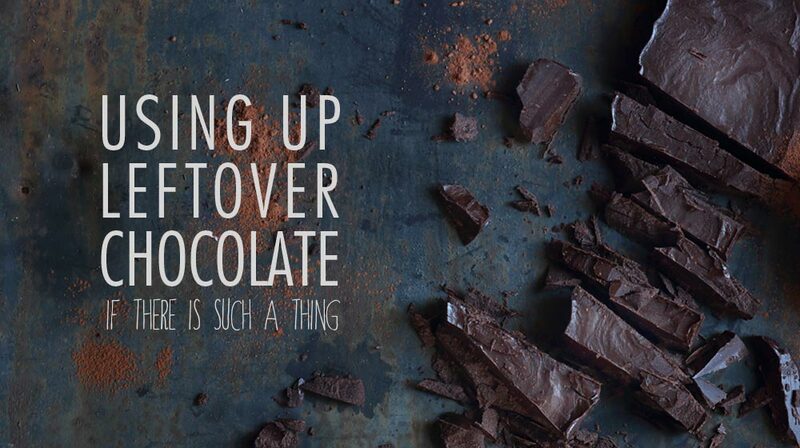 Look for notes of vanilla, cinnamon and orange. Anejo Tequila is aged anywhere between one to three years and has a certain smooth richness to it. Extra Anejo is aged for a minimum of three years. If you enjoy cognacs, brandy and aged whiskies then an Anejo is the one to go for. See, none of the above sound like that horrible, reflex-inducing tequila exclusive to varsity bars. Those have been designated their own category known as Mixto tequila. Consisting of only 51% agave sugar and 49% pure sugary hangover hell. If it’s not 100% agave just stay away. 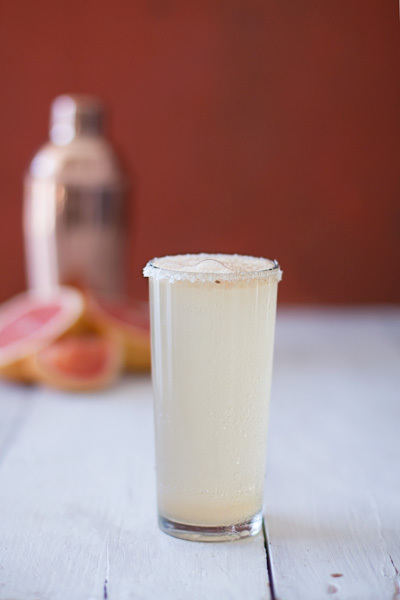 For something classic try this Margarita or for something a little different, this Paloma. 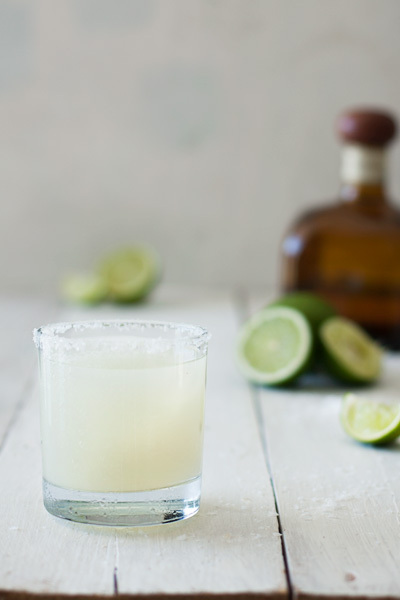 Did you know your tequila is not just for drinking? 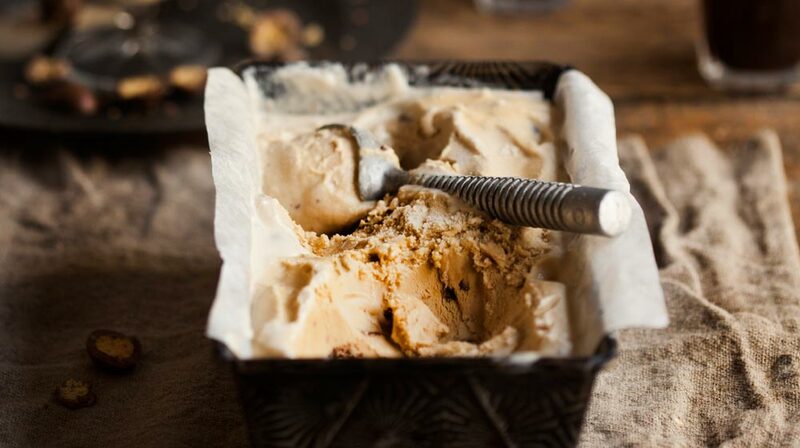 Make this Coffee Tequila Ice Cream with Smashed Malted Puffs recipe. Cook up a Mexican inspired feast with this list of our favourite Mexican food recipes. If you’re not sure what you need to get started, check out this guide to Mexican ingredients.